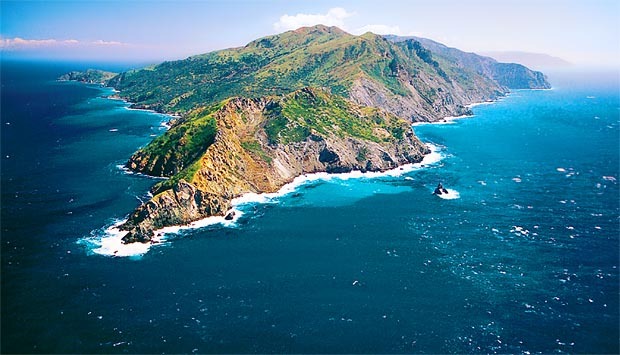 Many people aren't aware that Southern California has several islands off the coast, collectively called the Channel Islands. 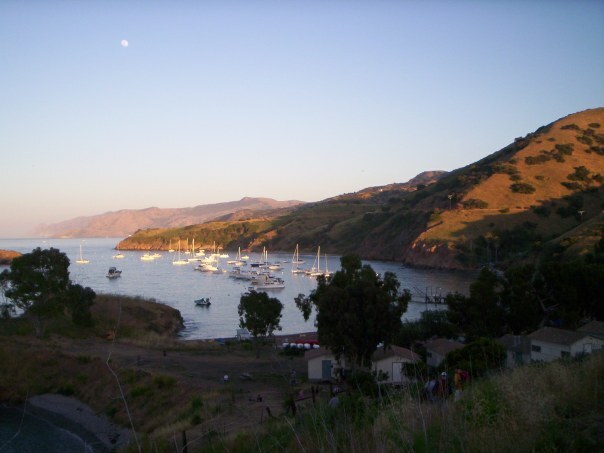 The largest of these is Catalina Island and this is where I'll be this week for Boy Scout Camp! Nate's Nonsense will resume publication after I return on August 11th. 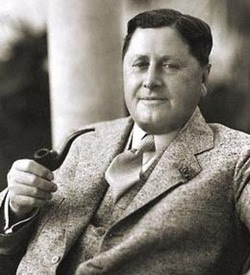 Congratulations to Lynn, who correctly identified William Wrigley, Jr. as the Person-of-Mystery! Wrigley, best known for his chewing gum empire and for his association with the Chicago Cubs, was chosen as he was instrumental in the development and preservation of the island. So, you can think of me, while we're roughing it at Camp Emerald Bay! I'm sure they'll be some good stories when we return. I didn't know California has its own Channel Islands. Until now I thought the islands were located in the Channel between the UK and France. Some years ago I drove a '66 Pontiac Catalina, which was about the size of a small island. Also I seem to recall a song about "Sunny Catalina, the island of romance". Have a good time, Nate!